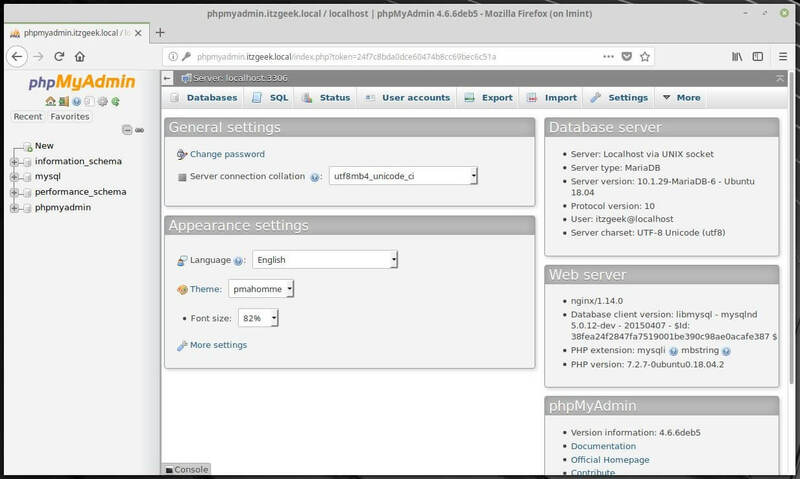 phpMyAdmin is the web-based administration tool for managing the MySQL, MariaDB and Drizzle servers. It helps in performing databases activities such as creating, deleting, querying, tables, columns, relations, indexes, users, permissions, etc. 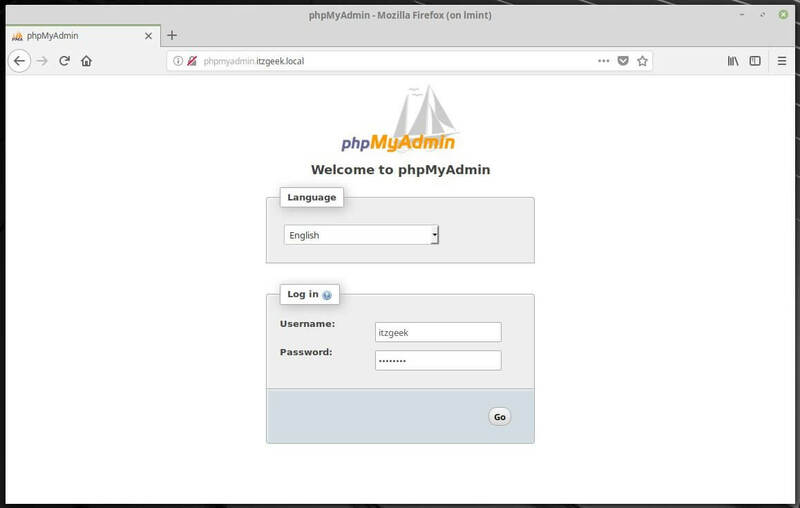 This guide will help you to install phpMyAdmin on Linux Mint 19 / Linux Mint 18. Before installing phpMyAdmin, you must have LEMP Stack installed on the server. I am assuming that you have completed the previous steps. Install phpMyAdmin using the following command. Do not select any web server on this step as we are using Nginx. Choose Yes to configure database for phpMyAdmin application. Enter a password for phpMyAdmin to register with the database server. The password could be anything or be left blank. phpMyAdmin package does not put any config file for Nginx, and we have to create it as per our requirement. 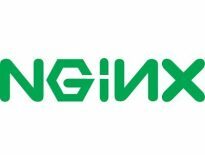 In Nginx, virtual host file can be found in /etc/nginx/conf.d directory. Let’s create a file called phpMyAdmin.conf. Paste the following content into the file. Do modify it as per your requirements. You will get the database page.